Return to the skies in Airport Mania 2! Return to the skies and visit incredible destinations in this amazing sequel to Airport Mania! 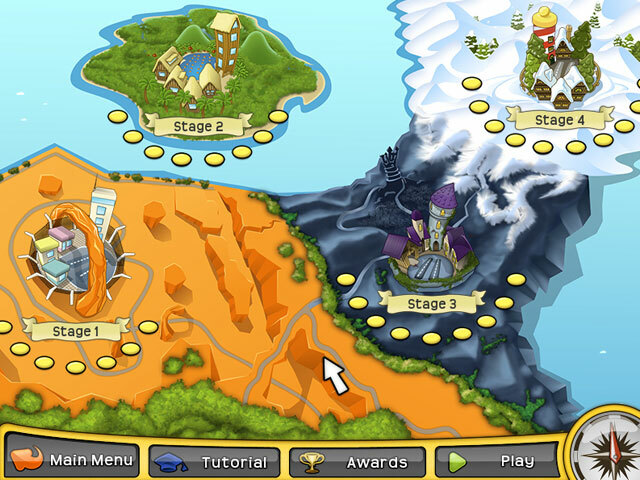 New background mini-games add to the challenge of 99 levels and over 50 awards. With whimsical music and visuals made to make you smile, you're sure to enjoy the nine unique locations around the globe including: the North Pole, Monsterville, Airborne Carrier, and even the Moon! Airport Mania 2: Wild Trips is a one-way journey to fun that you can't afford to miss!